Just over a year ago, 44 successful Triad area entrepreneurs pooled $355,000 to make a big bet on North Carolina startups. By funding the New Ventures Challenge and accelerator in Winston-Salem, they hoped to ensure innovation would continue to come from a region historically known for it. After four companies completed the program in 2016, raising money from the group along with more than $600,000 from others, the investors are back at it again, raising a second fund of $500,000 for a fresh group of idea-stage startups.  Their new goal is to fund 30 startups over the next five years, as many as possible located in the Triad region. 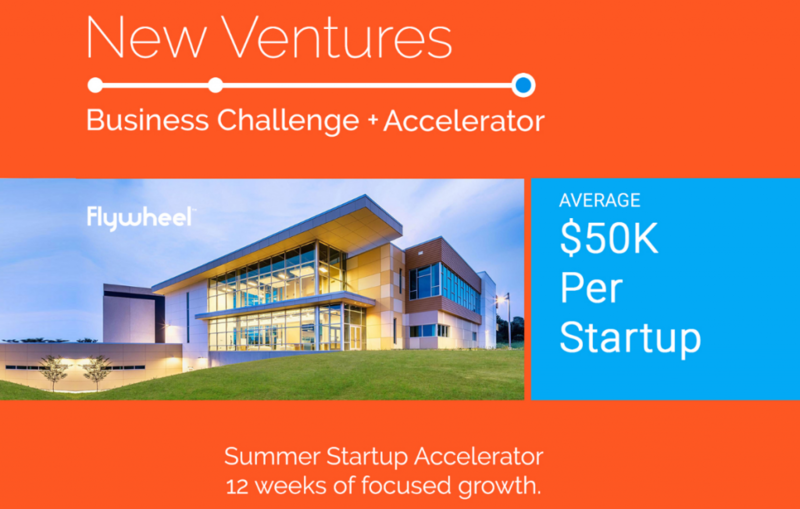 The New Ventures Challenge and Accelerator are how they’re vetting potential investments. An application period is open through Friday for the 2017 version of the business idea competition. New Ventures will award as many as eight startup teams up to $50,000 in seed funding each, along with 12 weeks of acceleration and business development support and an additional two months of coworking at Flywheel Coworking in Winston-Salem’s Wake Forest Innovation Quarter. The teams also get mentorship from the entrepreneurs and investors who’ve funded the program. Since The Startup Factory stopped making new investments, the New Ventures Accelerator is one of state’s few funded accelerator programs. Its interests are broad—companies can be working on software or hardware ideas in nearly any field. But special interest is in Triad industry clusters like healthcare, biotech, aerospace, logistics and the arts. The mastermind for New Ventures is Peter Marsh, a Flywheel founder who in late 2015, hoped to build on the year-old co-working space’s early momentum. He sought help from Joel Bennett, a serial entrepreneur who ran Greensboro’s Triad Startup Lab in 2014 and 2015. Then men viewed the accelerator as a way to begin supporting the Triad startup ecosystem at the same level as Raleigh, Durham and Charlotte. But they had a novel approach. They spent about two months in early 2016 meeting with 200 potential investors to raise enough money to host one accelerator program and fund five companies. To attract a wider pool of investors, including “younger wealth creators”, they set up an investment club under a Rule 506 exemption, which allows for up to 35 non-accredited but sophisticated investors, alongside up to 100 accredited ones. They asked for chunks of $5,000 to $25,000 rather than larger amounts typically required by traditional angel groups or venture capital funds. Investors include the founders of Inmar, Cover Story Media, Winston-Salem Dash, KeraNetics, Small Footprint, Threatsketch, SilkRoad Technology and The Variable, alongside executives from R.J. Reynolds and HanesBrands, family offices, lawyers, real estate brokers and other service providers. The Wake Forest School of Law Community Law & Business Clinic helped complete all the legal work, and also provides services to the accelerator cohort.